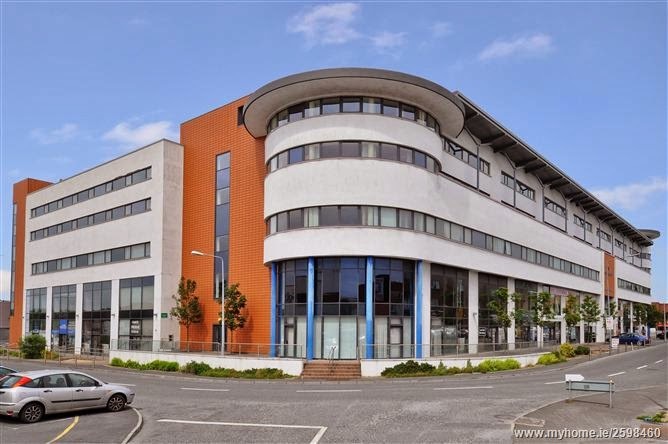 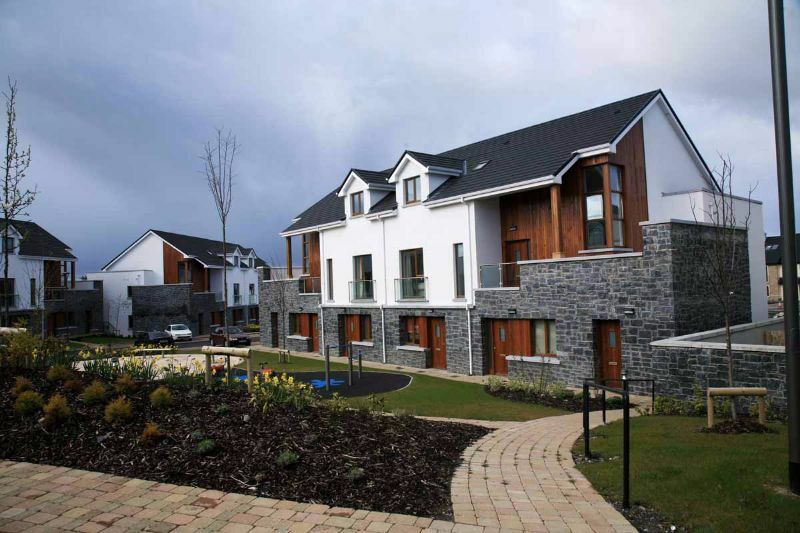 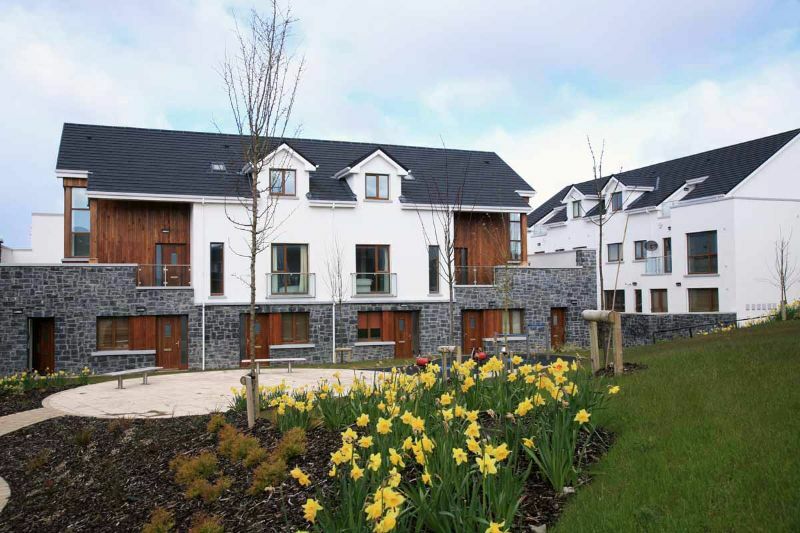 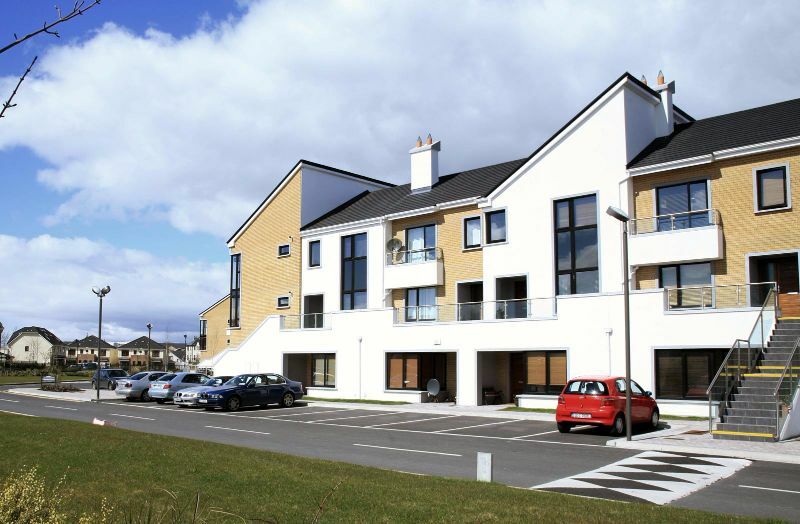 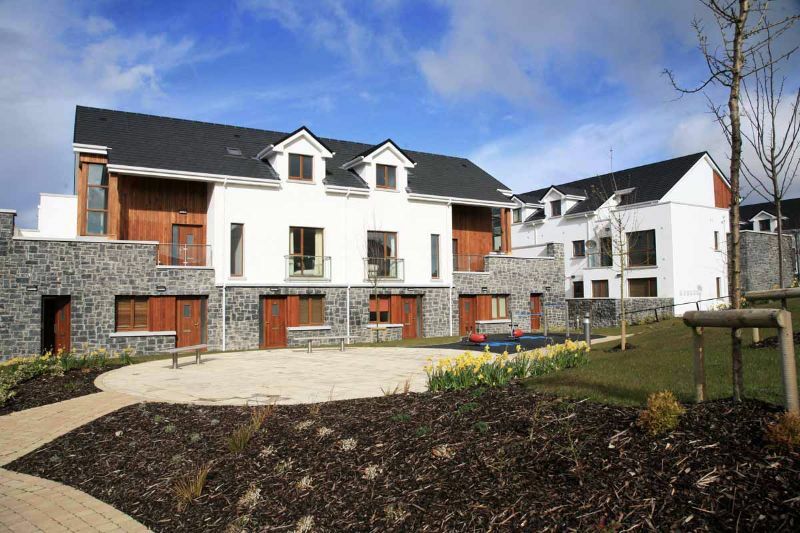 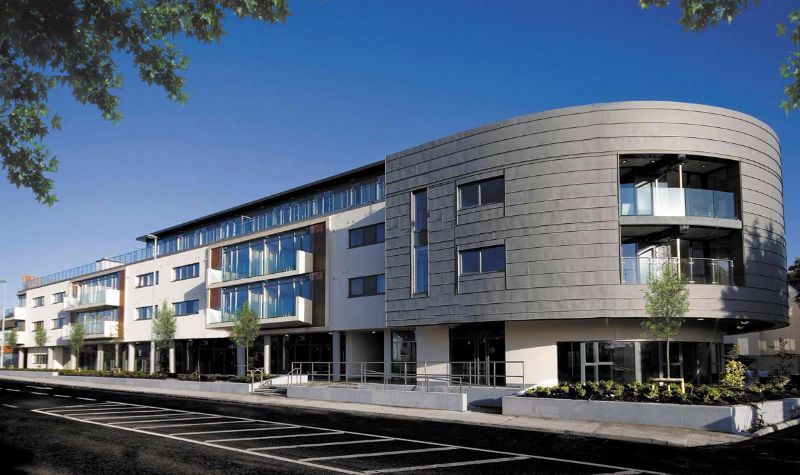 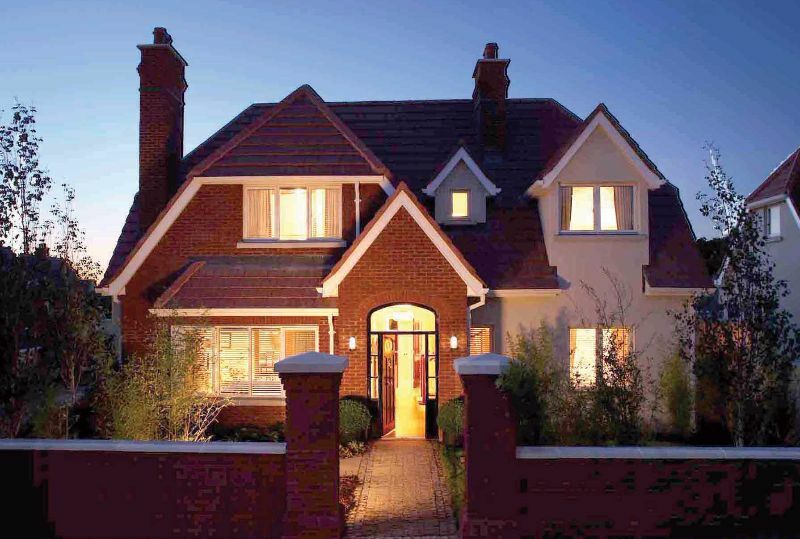 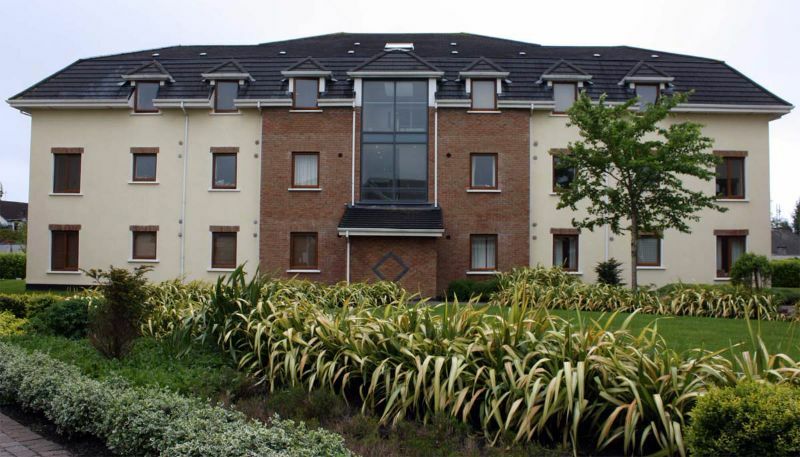 Located on Galway City’s westside on the old Letteragh Road, close to Circular Road and only a short distance from the hospital and NUIG, Sliabh An Rí is likely to generate strong demand within the market place. 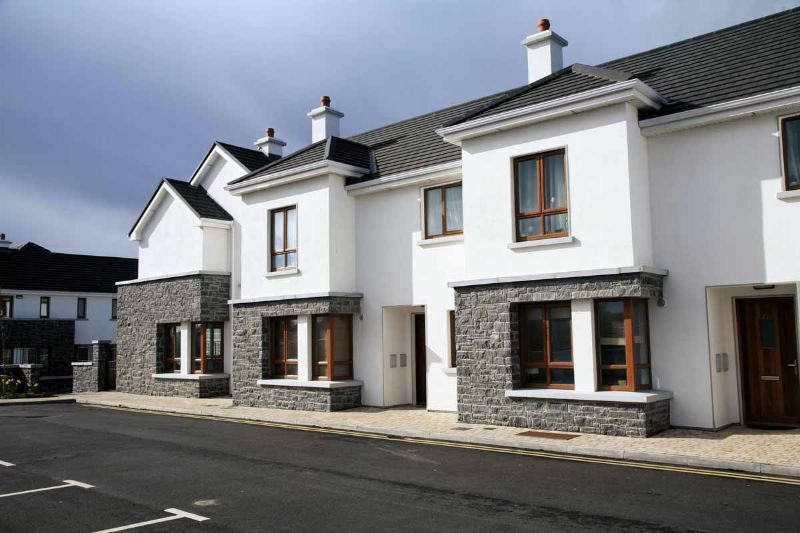 Comprising a total of 73 very large homes consisting of one, three and four bedroomed houses with gardens, and three bed duplexs with large terraces. 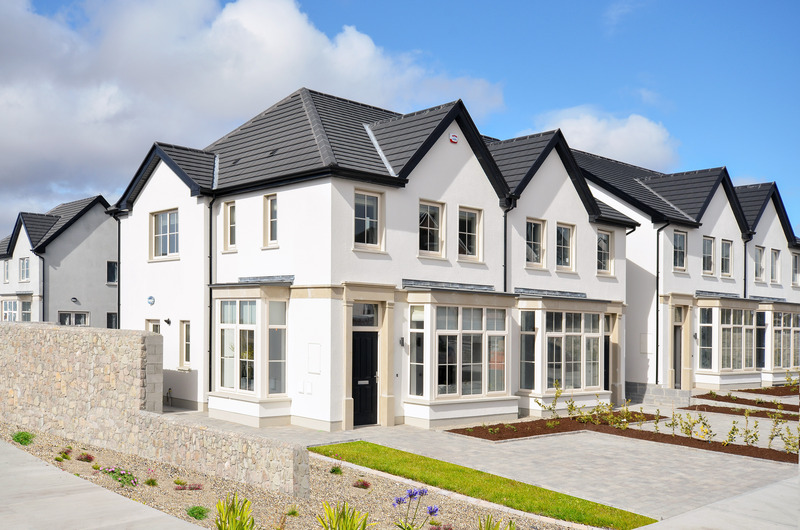 This is a very exciting development modelled on more traditional lines with very attractive large house styles, stone, slate and timber external finishes. 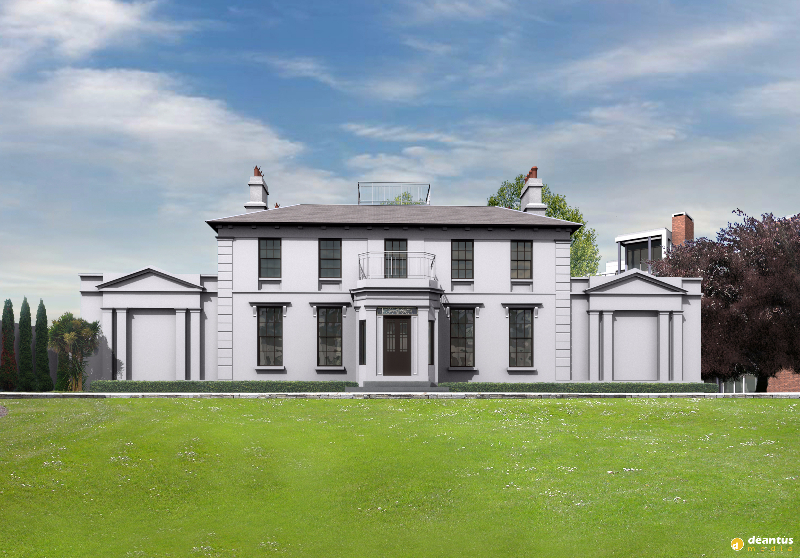 The grounds will be landscaped with quality open space, where paving and stone finishes very evident. 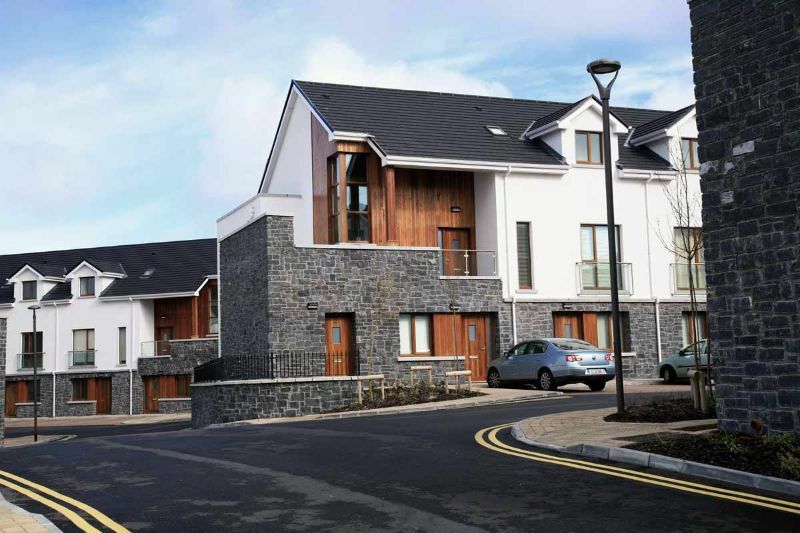 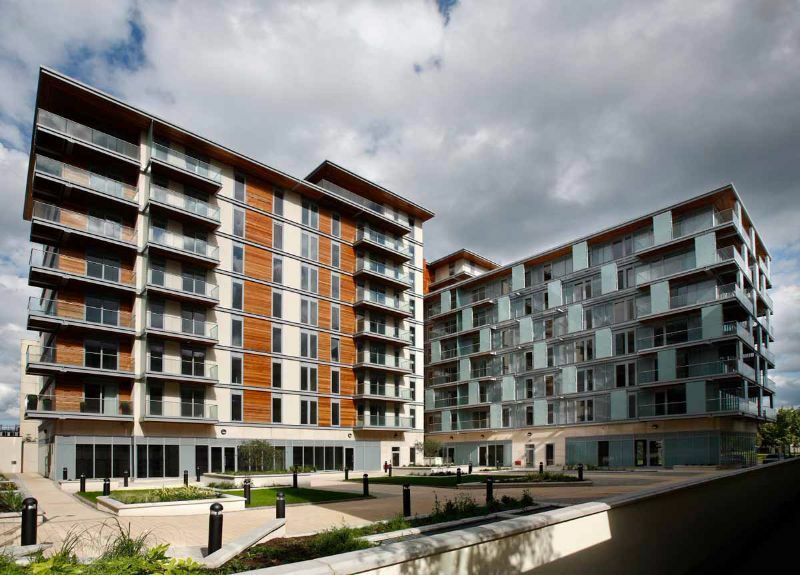 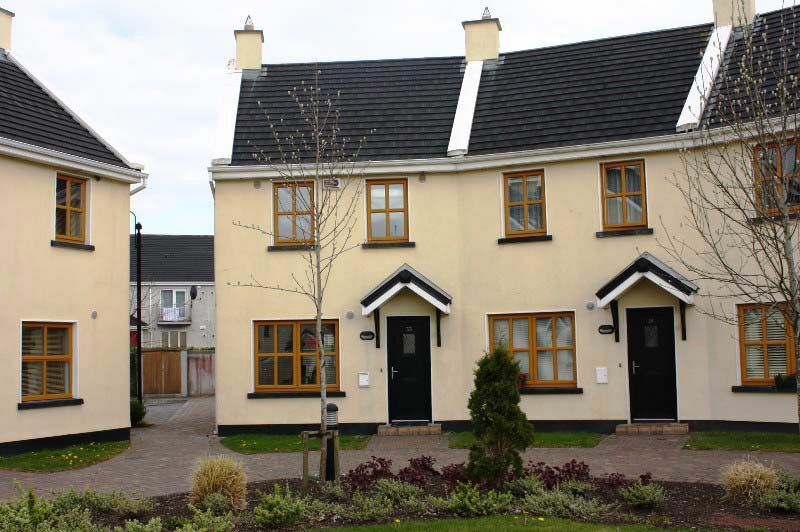 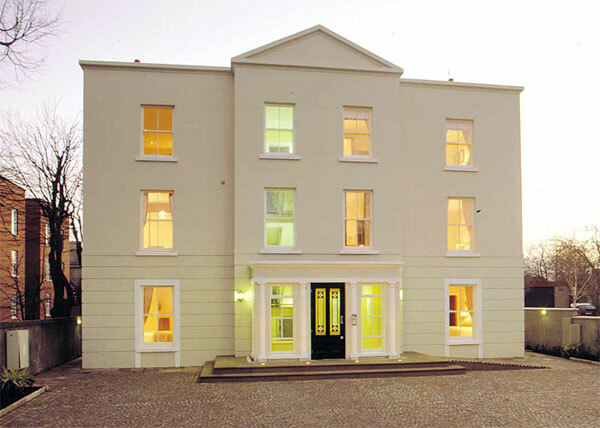 One of the major attractions that this development has to offer is its close proximity to NUIG, UCHG and the city. 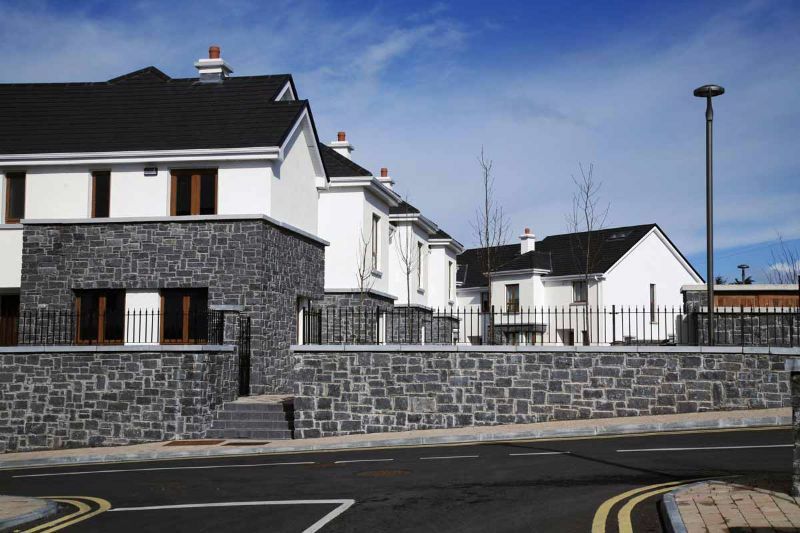 It will be the first major new homes development in this part of the city for a number of years and will have the distinction of been the only development of its scale this close to the city on the Westside.